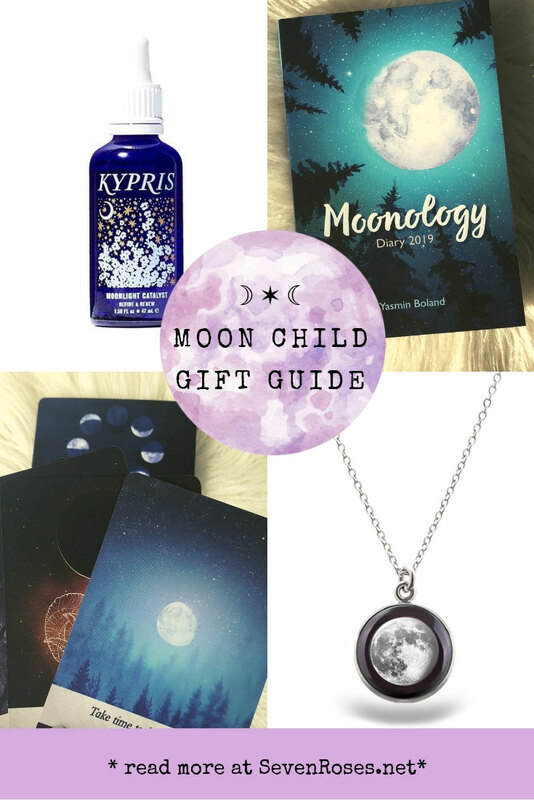 If you’re looking for unique gift ideas for that boho, magical friend of yours, trust me, as a self-proclaimed Moon Child I know a thing or two about what would make that wild moon child on your shopping list happy! 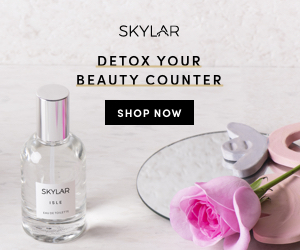 This herbal alternative to retinoid formulas employs a cocktail of renewing fermented pumpkin enzymes, biomimetic EGF, and hydrating botanical extracts to refine and renew your complexion without irritation or peeling while you sleep. 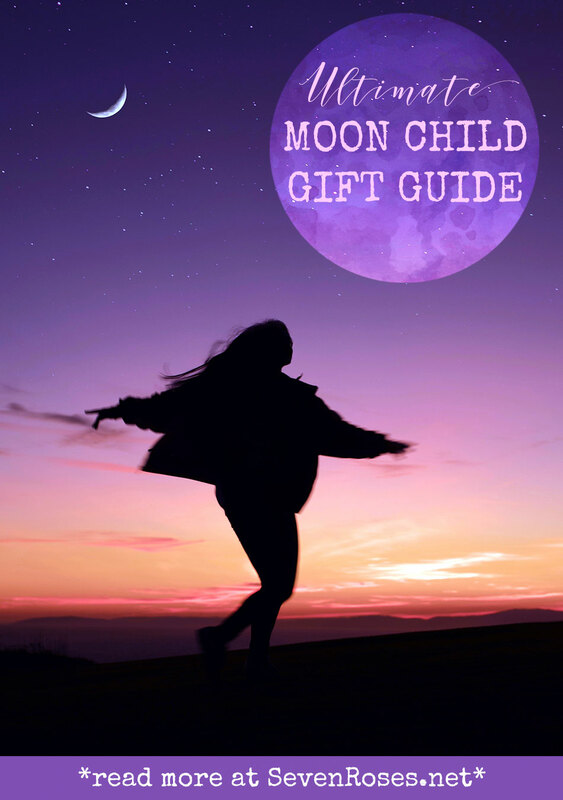 Following the success of her bestselling book Moonology (that you’ have seen a few times appear in my Instagram posts), astrologer and moonologer Yasmin Boland has created this diary to help you harness the mystical powers of the Moon and breathe magic into your life all year long. 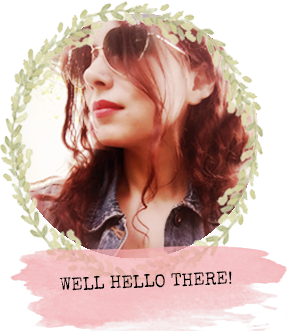 · the importance of New Moon wishing – how to do it and why it works! 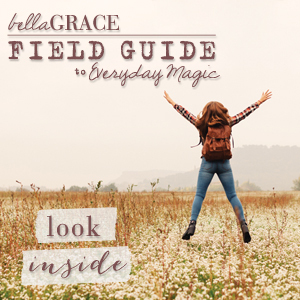 With this diary as your guide, you’ll move through the year in harmony with the lunar cycle and begin to manifest the life of your dreams. Named after moon phases and positions in the star signs, the cards in this deck provide the answers to the user’s questions about their life and offer teachings on moon phases and moon positions. Each card shows how the energy of a moon position relates to an area of their life, including life goals, love, healing, family, work, money and success, plus an action to take or a question to reflect on. Presented with magical illustrations, this deck is a beautiful and wise companion for those wishing to harness the moon’s power to improve their lives. Choose your special date (a birth? a wedding? ), find your moon phase 🌒🌕🌘 and YourMoonPhase will turn it into a unique necklace. As per my birthdate, my moon phase is Waning Crescent II – the Mystic, and it embodies Awareness. Spirituality. Enlightenment. I loved to find this out, and it was easy with their online free “Find your moon phase” tool. What’s even more, the fine detail of this unique 5/8” lunar phase charm captures the moon’s vibrant energy, illuminating in the darkness and shimmering by day. I designed this top with all the Moon lovers out there in mind. It’s a way to connect with the moon even by day. 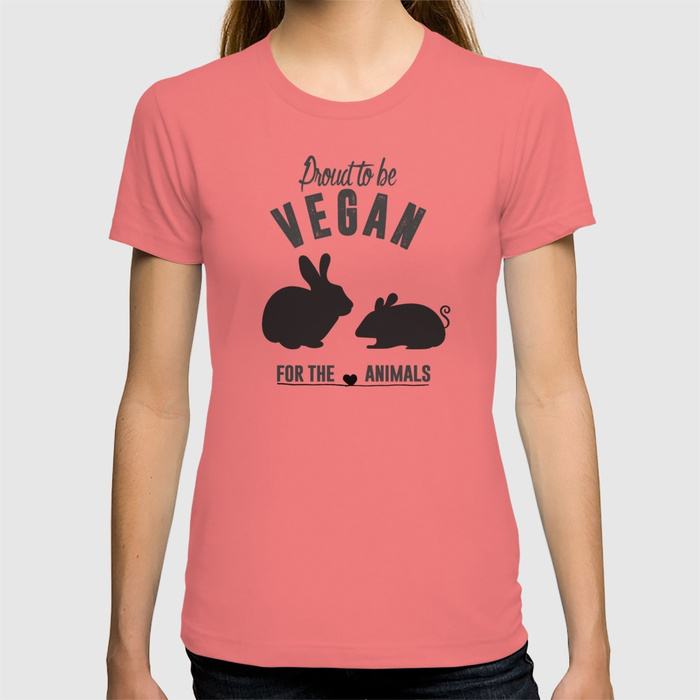 This 100% fine jersey cotton is combed for softness and comfort and is individually printed and assembled when you order it, so please allow 3-5 days manufacture time for your custom product. 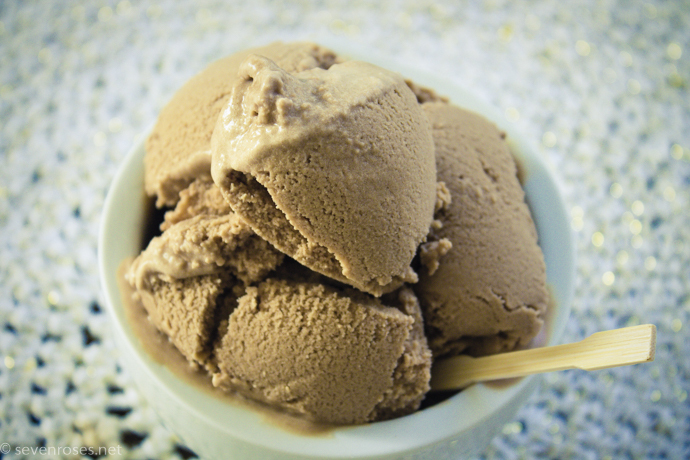 Over 75 recipes for foodies looking to restore their health the natural way, using functional foods to create seriously healing drinks, snacks, and sweet treats. This handmade Wind Chime going to be a Moon Child’s favorite gift ever: hanging from a tree in their midnight garden, in a window to enjoy the beautiful colors as the sun shines through, as well hearing the gentle sound as they fall asleep. This makes a such a beautiful, twinkling and calming sound and would actually be the perfect gift for just about anyone! The Konjac Facial Cleansing Sponge acts as a gentle exfoliator, rubbing off dead skin cells in the most delicate manner, while its natural fibers effectively and simultaneously cling dirt and makeup away from your skin. Includes 2 Konjac Sponges. One for morning and one for night. This STAY WILD MOON CHIL premium ceramic Coffee Mugs makes art part of your everyday life. These cool cups also happen to be one of our most popular gifting items – because they’re both useful and thoughtful. This Wall Hanging elevates any space by adding texture, dimension and a natural look and feel. Crafted from yarns in varying textures and patterns, these are a unique and easy-to-hang alternative to the standard tapestry. Available in two sizes. 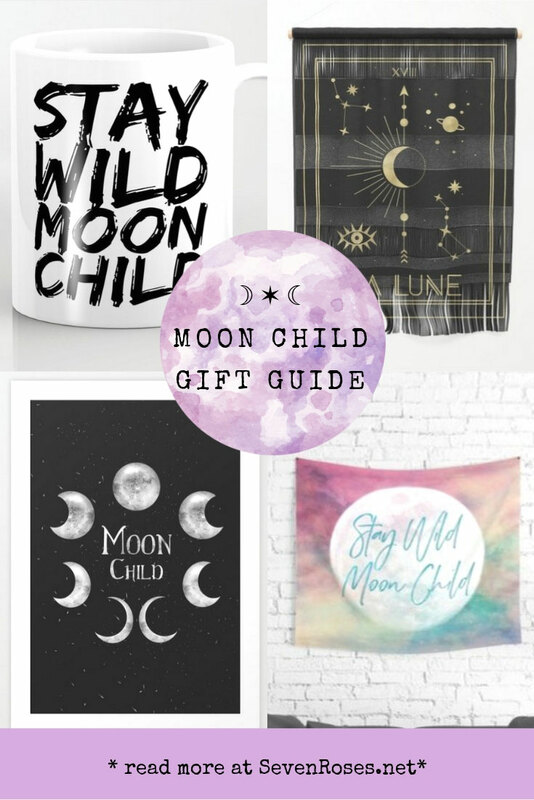 Make a blank space pop with this rad MoonChild Print. 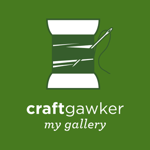 Better yet, start a gallery wall and elevate your space with Moon-related designs. Available in five sizes, from mini to x-large. This lightweight Moon Child Wall Tapestry features vivid colors and crisp lines, giving you an awesome centerpiece for any space. This tapestry isn’t just a wall hanging either – it’s durable enough to use as tablecloths or picnic blanket. …. 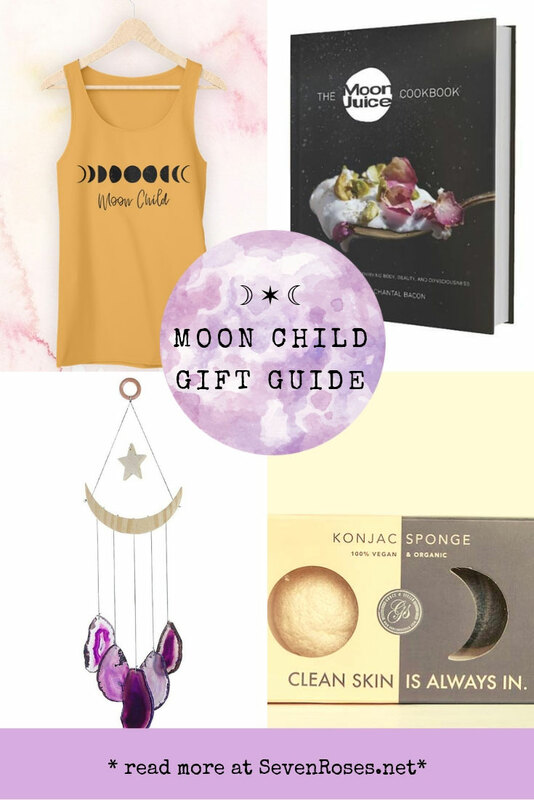 So there you have it, my Ultimate Moon Child Gift List. Stay tuned for more posts about gifts you can make, too!